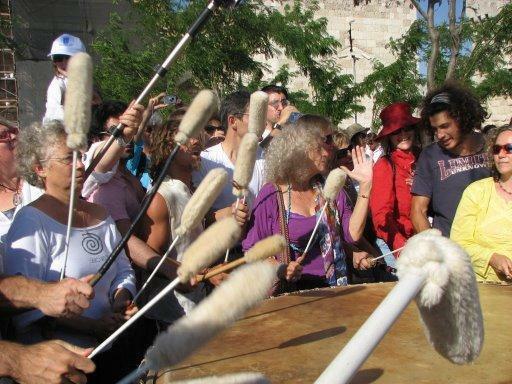 The "Jerusalem Hug" is a contemporary peace event that takes place in Jerusalem. 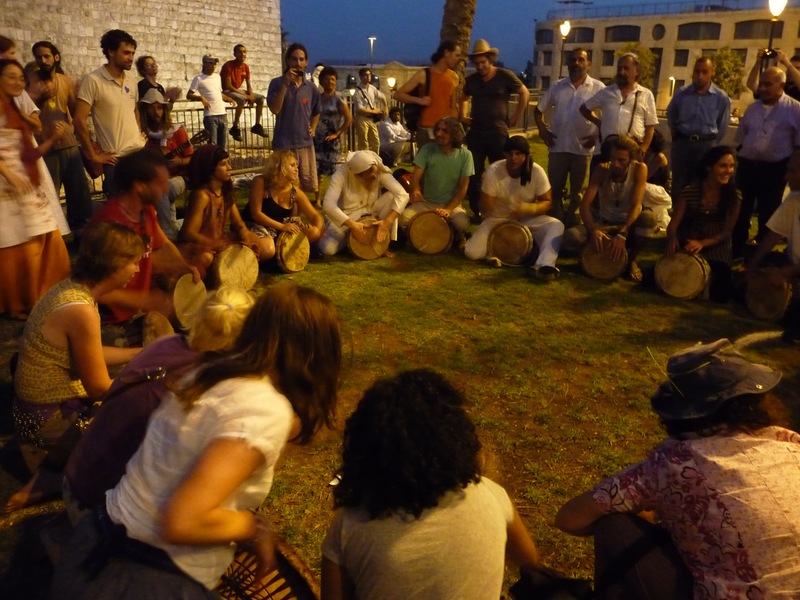 Israelis and Palestinians as well as peace activists from the world walk hand in hand around the walls of the Old City. They stand shoulder to shoulder, sharing their wish for peace and their love for Jerusalem. 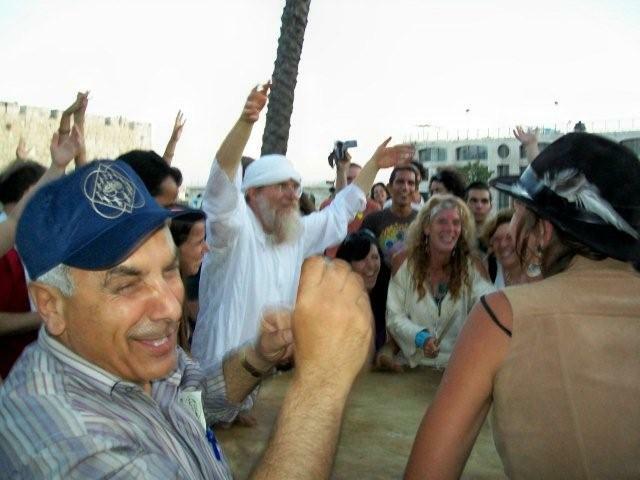 The aim of the “Jerusalem Hug” is to promote a peaceful experience, a life of freedom and joy to all people. 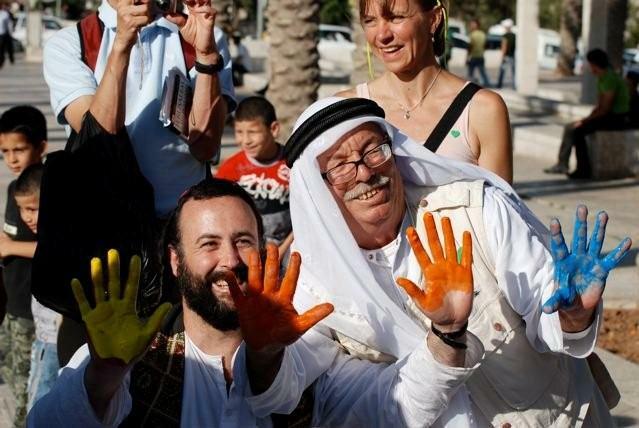 The “Jerusalem Hug” focuses on love, respect and unity between all people. 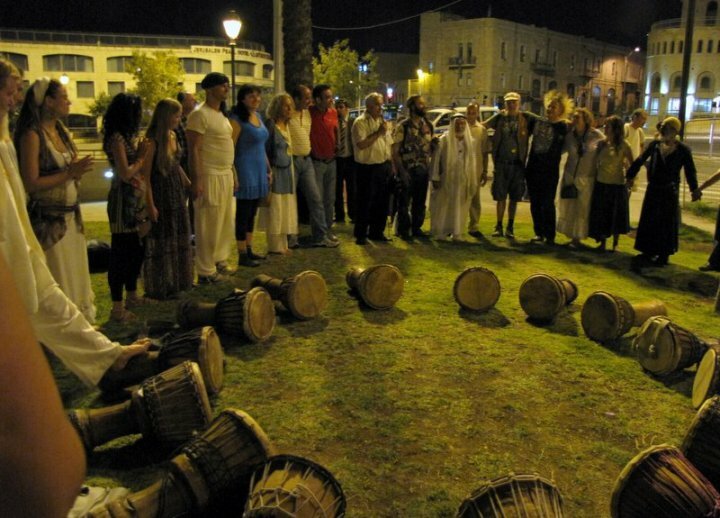 With this attitude the participants will spread out around the walls of the Old City, holding hands, singing and praying for peace and respect for all humankind. 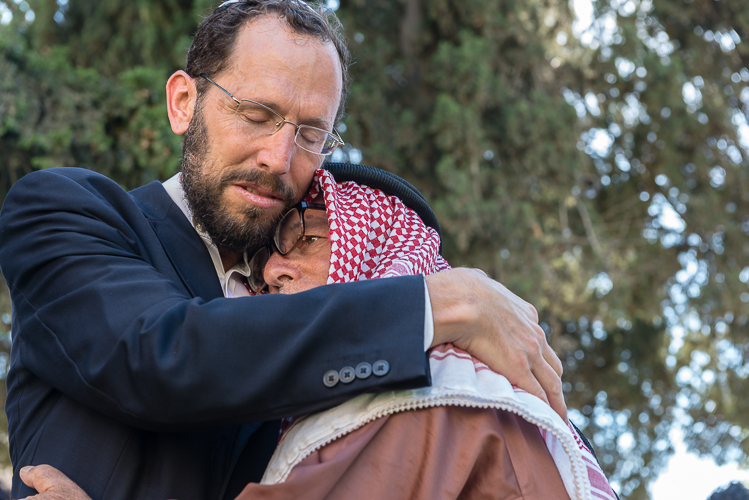 The “Jerusalem Hug” symbolizes a different way to achieve peace: the way of the heart. 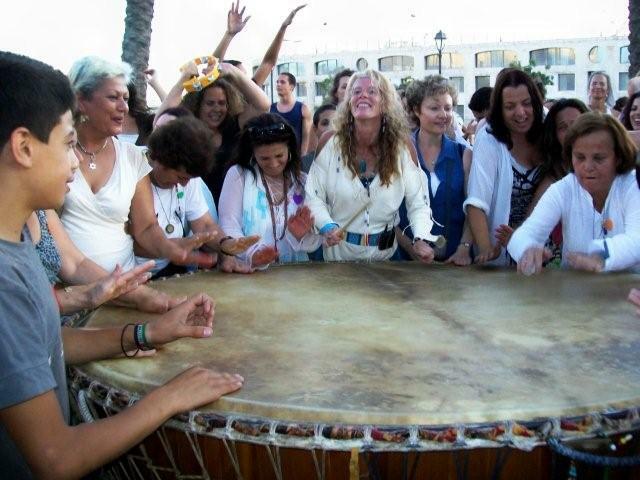 We believe that when we find peace in ourselves and when we are able to forgive and open our heart for our fellow human beings, world peace will come closer. Change begins in one’s heart. 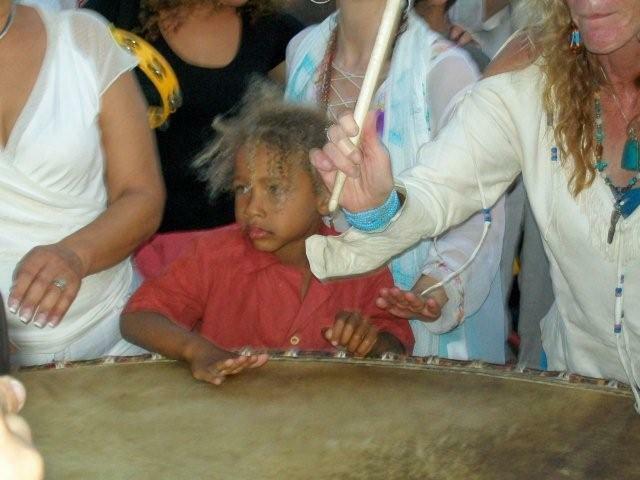 The “Jerusalem Hug” gives expression to the wish for change. All through history Jerusalem stood as a symbol for peace and forgiveness. Let Jerusalem become a city of connection, the heart of the world, where unity and peace will be a fact. The “Jerusalem Hug” took place in 2007, 2008, 2009, 2010, 2011 2012, 2013, 2014 and 2015. 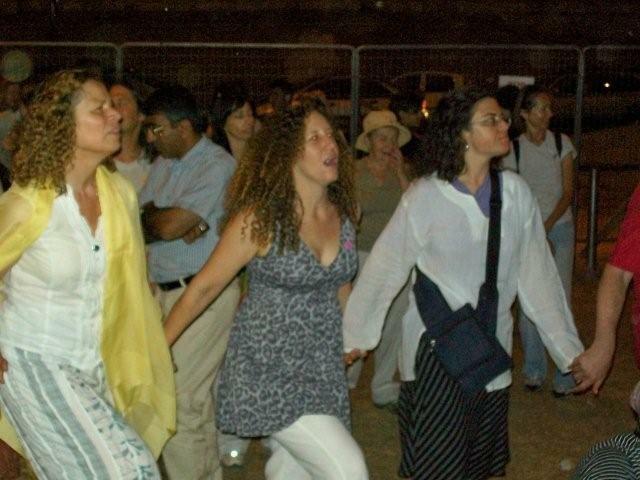 The events were joined by more than 6000 participants: residents of Jerusalem, Palestinians and Israelis, as well as peace activists from all over the world.